Here’s a list of our best Loft Conversion blog posts. There’s a tonne of information here from design ideas to what you need to know when converting your loft. If you are planning on building a loft conversion then we’ve got a real treat for you. We’re going to share what we think are 13 of the finest but weirdest loft conversions to give you a tonne of ideas for your own. 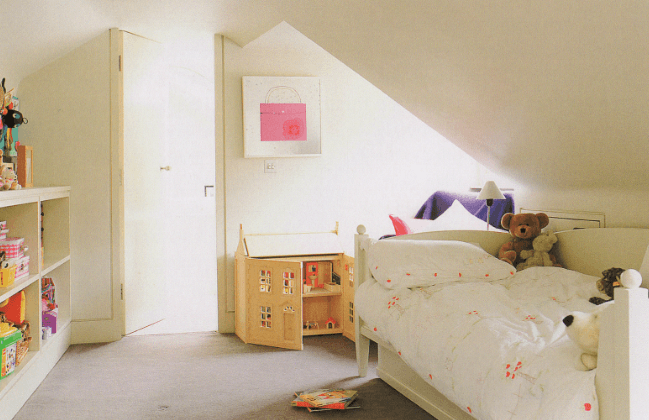 You’re going to get a tonne of loft conversion ideas from this blog post. After you’ve gone through this blog post YOUR BRAIN WILL BE EXPLODING WITH INSPIRATION FOR YOUR LOFT CONVERSION! Building a terraced house loft conversion can be a pain due to a few very specific issues to that type of property. In this blog post we’re gonna cover the top 5 mistakes made when building a terraced house loft conversion that we have come across over the last 20 years or so. And we show you HOW TO AVOID THEM. After this article you’ll be able to convert your loft in a STRESS & HASSLE FREE MANNER with no expensive pitfalls happening on the job. 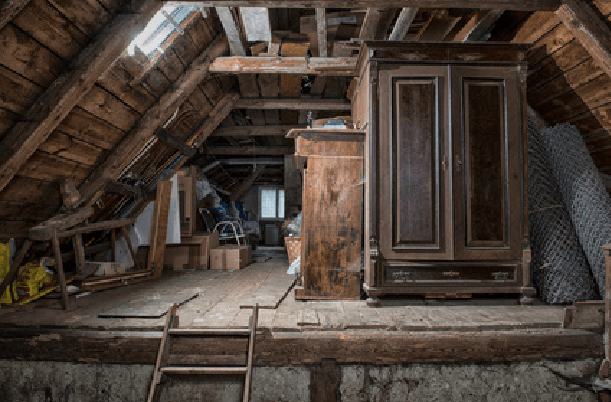 [Step by Step] Is Your Terraced House Roof Space Is Suitable For A Loft Conversion? Did you know that not all roof spaces are created equal? Unfortunately, not all loft spaces can be converted into liveable spaces without getting into a lot of expensive roof replacement work. So, do you know for a fact that your roof isn’t one of these? We show you how to check your roof space in this article. 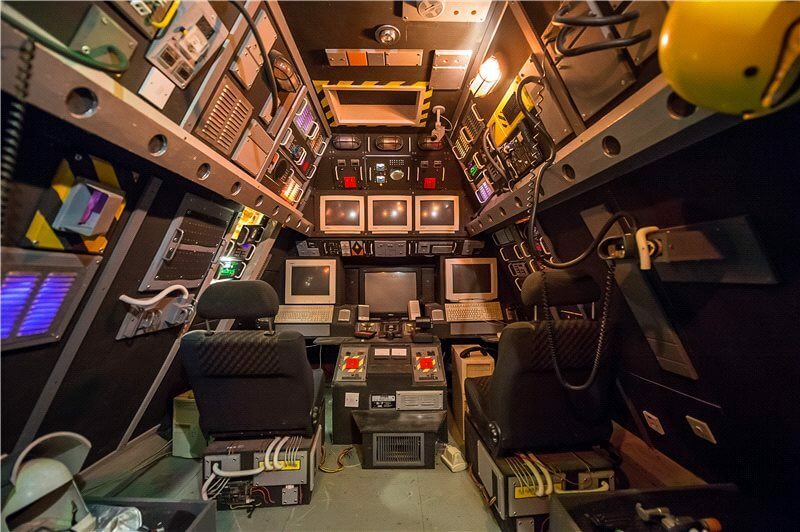 After you go through this article, you’ll know what to do and check your attic space BEFORE you go spending money on it.